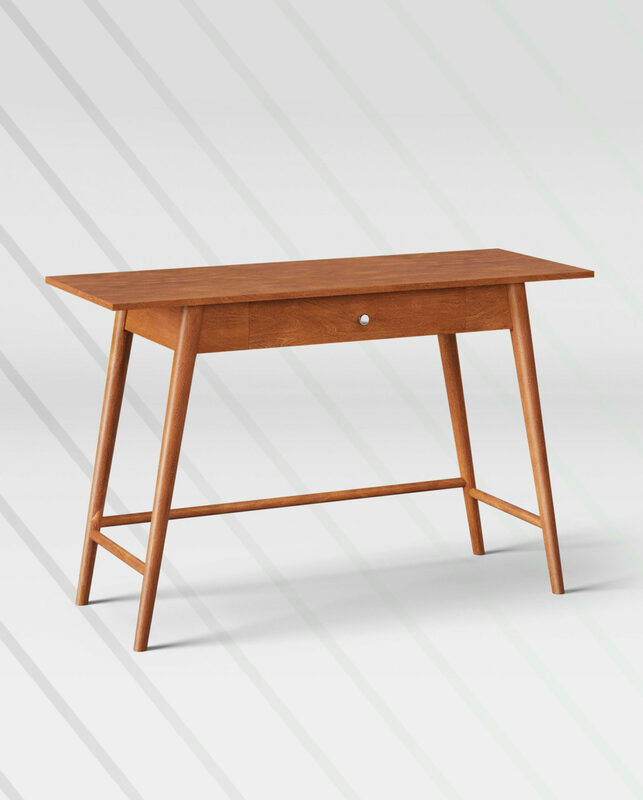 This little desk is the perfect finishing touch to any space, adding a modern feel + of course, functionality. 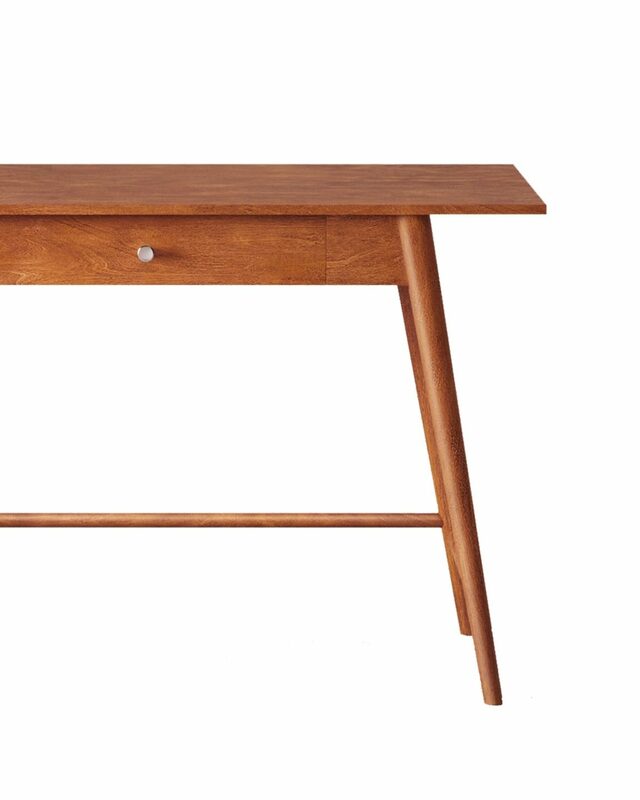 Whether you use it as a work spot, or to bring life to a dull corner of the room-- it's guaranteed to add interest. The sleek, minimal design keeps things looking chic, without taking up too much of your space.